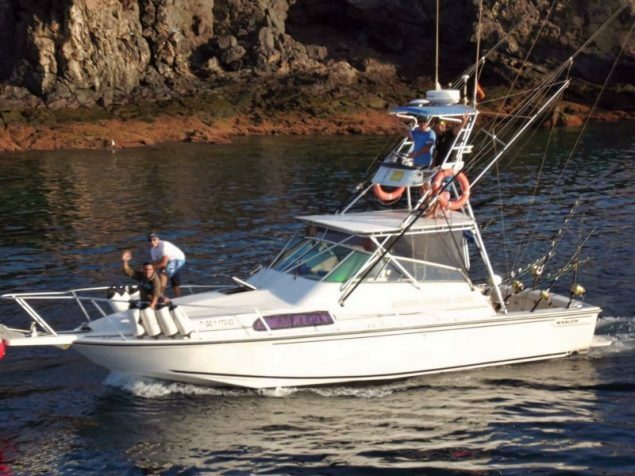 Boston Whaler is a great example of a very seaworthy and effective boat, equipped with powerful Diesel Engines it is a comfortable and convenient cabin fisher yacht. 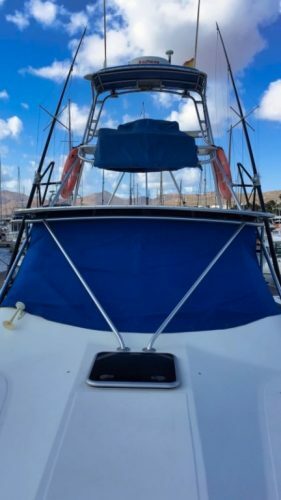 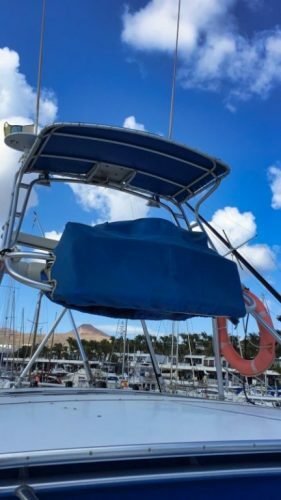 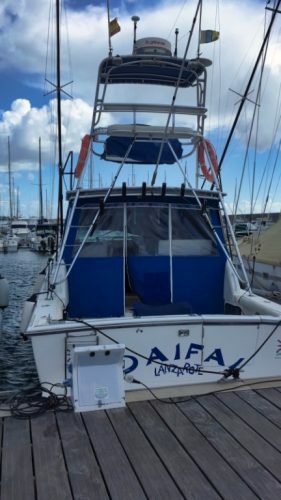 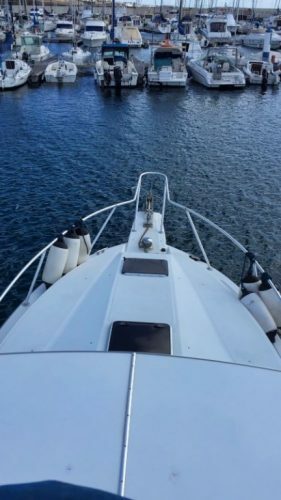 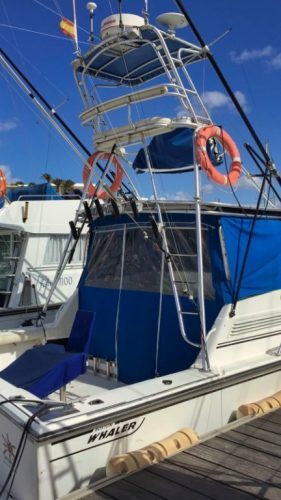 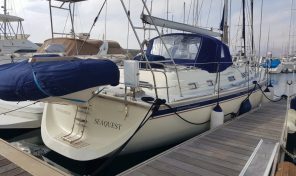 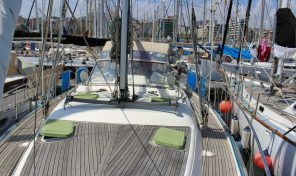 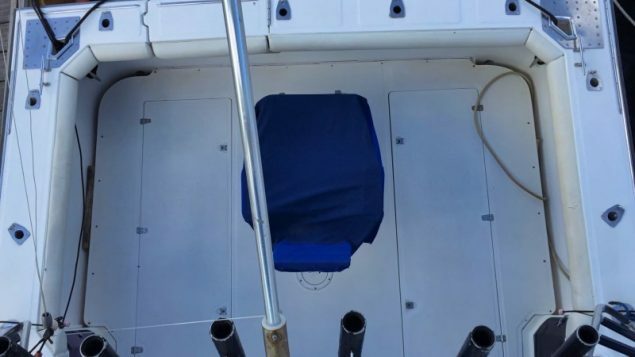 Serviced and in good condition it is equipped with radar, gps, fishfinder and ready to find a new owner. 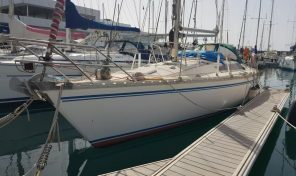 For more information and viewing.